Urgent: Speak Out Against Animal Giveaways at Huntington Beach Church! Experts agree that fish are highly complex, sensitive animals who have the capacity to feel pain, fear, and stress, just as all other sentient animals do—and they deserve better than to be doled out as trinkets. However, Sts. 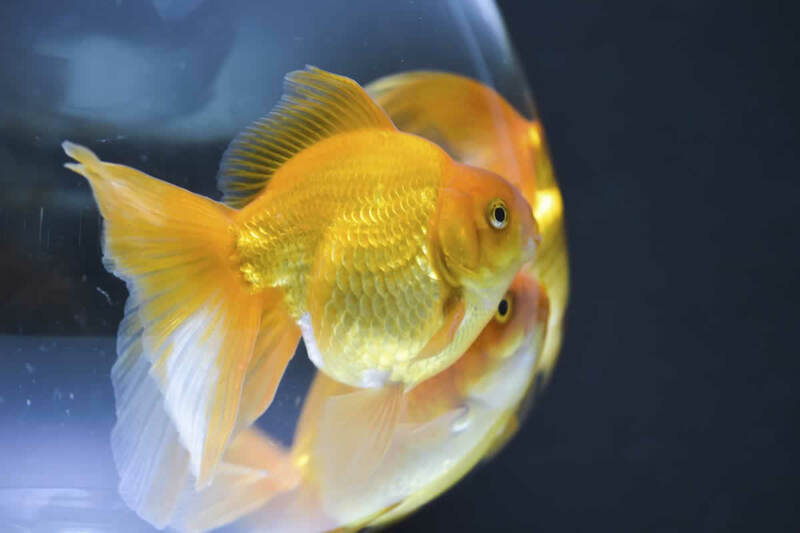 Simon & Jude Catholic Church in Huntington Beach, California, reportedly plans to give away live goldfish as prizes at its annual Fall Festival (October 5–7). When kept in captivity, they require a sizable amount of water, climate control and filtration, regular aquarium maintenance, and ample enrichment. Most recipients of these living, feeling “prizes” are hardly prepared for such a commitment, and the fish suffer as a result. PETA has contacted church officials and asked that this booth be excluded from the festival—apparently to no avail. These animals need you to speak up for them now. Help by urging Sts. Simon & Jude Catholic Church to forgo animal giveaways at its fairs—then share this alert with everyone you know!